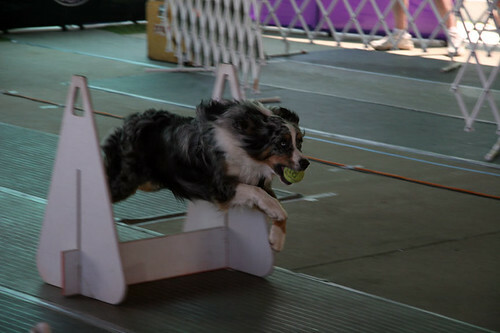 Beauty and speed all in one super flyball dog. She looks so good! Hi Dennis! you are looking good to Dennis. Thank you everyone for your nice comments. You are right Brian and Joanne. She does look good. Thank you dad sand Stacey. Thank you to everyone for being such GREAT teammates. and Chloe likes treats too!